Bob’s is proud to announce we have made significant engineering changes to our already popular Extreme series jack plates, and now are on the 3rd Generation of them. The Extreme Series launched 10 years ago and was the first jack plate rated for the 350 HP Yamaha V8s. As time went out they were revised into the Gen2 series that is wider for Verado’s and rated to 400HP motors. 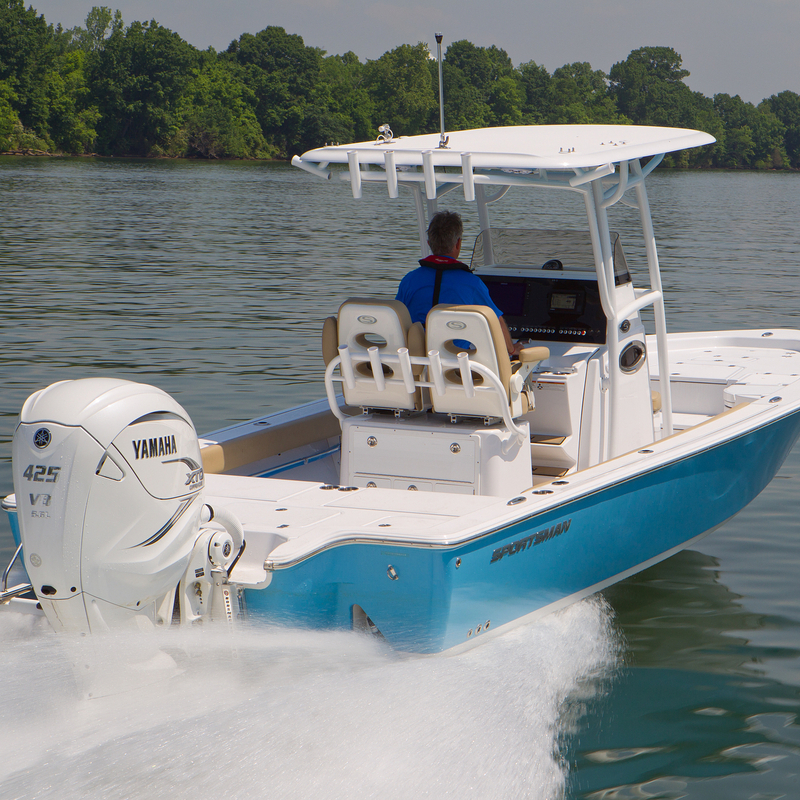 Now with the new Yamaha 425, and lineup of Mercury 4 strokes with huge torque gains, we have again redesigned the Extreme in the Gen3 series with new material and manufacturing processes to make them even stronger. 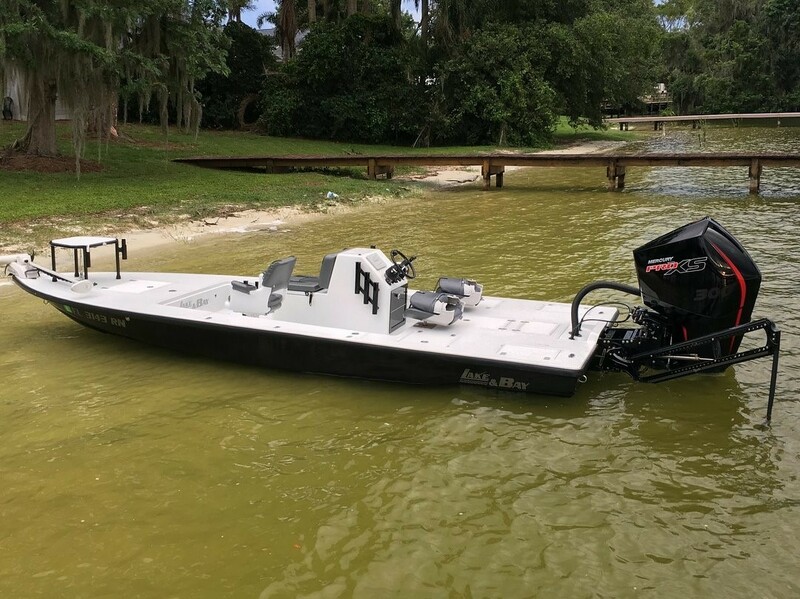 Now rated to 550hp and 1000+ lbs motors, Bobs is again the first to be ready to lift the heaviest of outboards quickly to give that improved holeshot, top speed, and fuel economy gains that we all love on all motors. 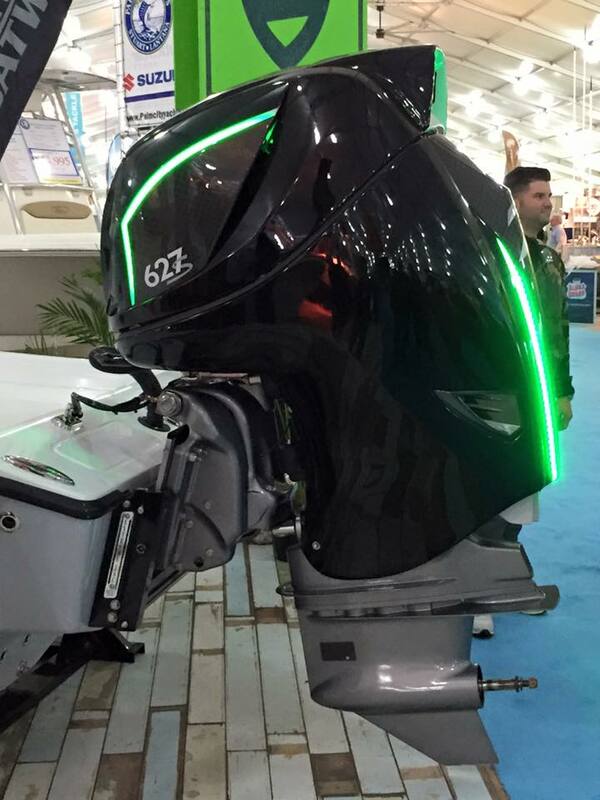 And for boaters that have the 7marine 627HP motors, we have that covered to with our specific 7 Marine jack plate that was released over 3 years ago!